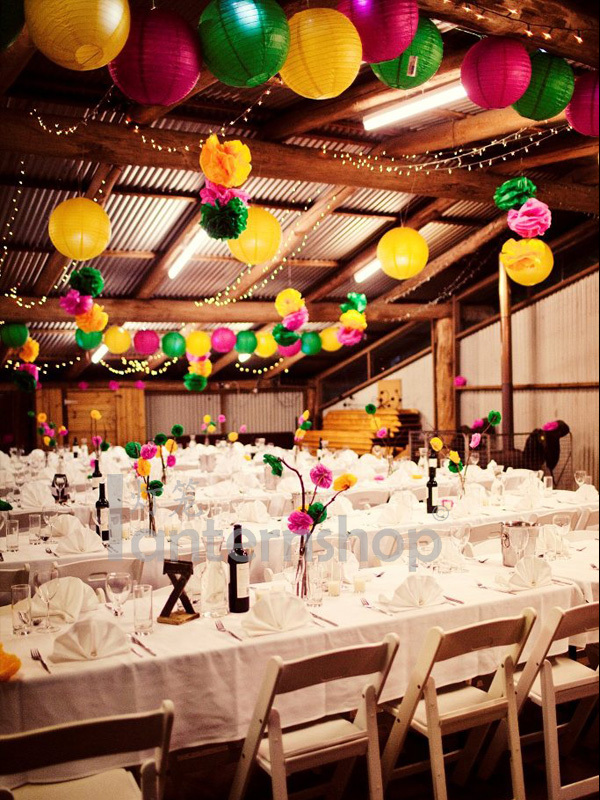 I love the colour scheme for this Queensland wedding. 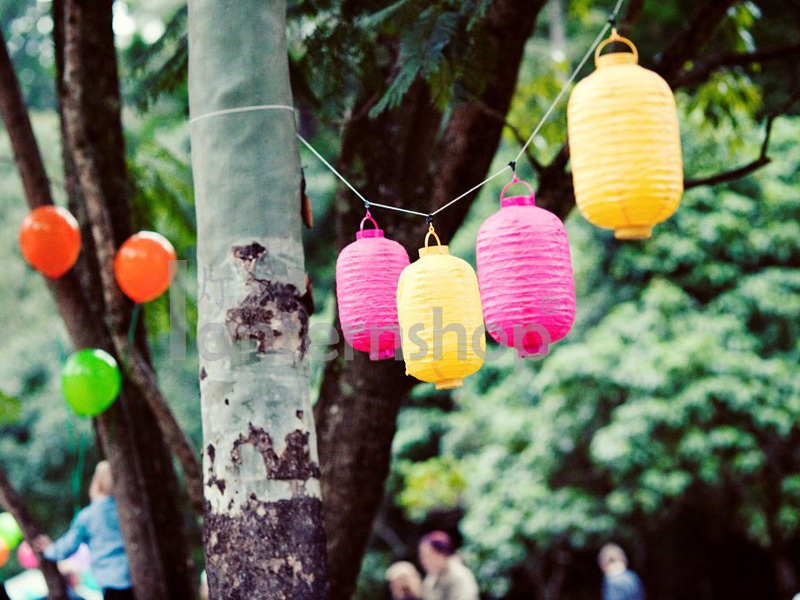 It looks like so much fun!! 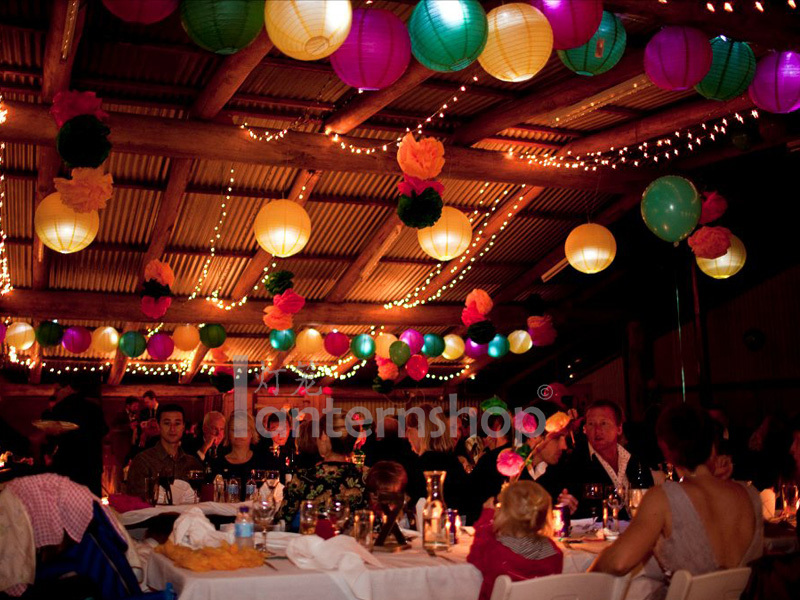 A big thank you to Kylie Q from Brisbane for sending me these pictures of her wedding in a countryside barn, featuring our lovely paper lanterns! 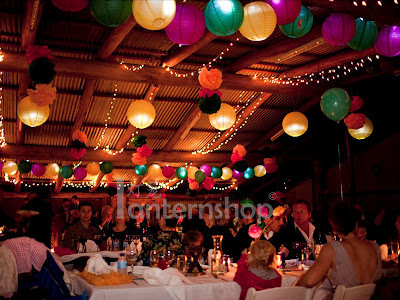 Lanterns: mix of 50cm and 35cm round paper lanterns in yellow, magenta and emerald. 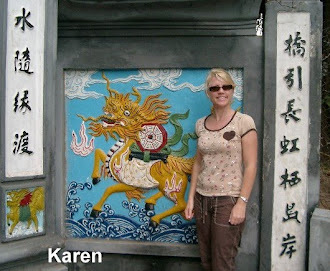 Start selecting yor colours now at the paper lantern page.